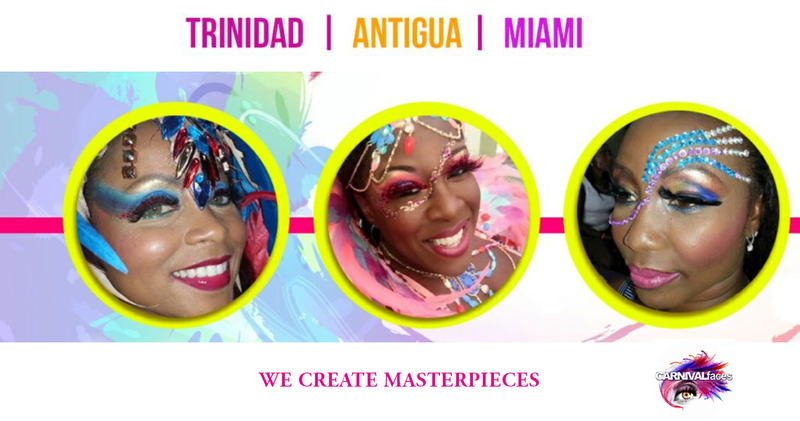 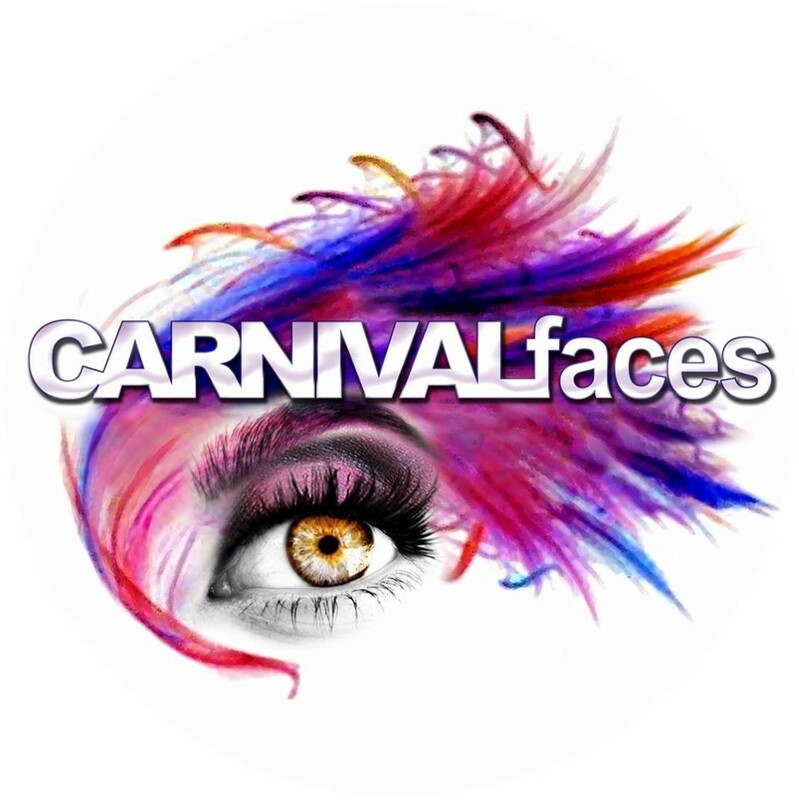 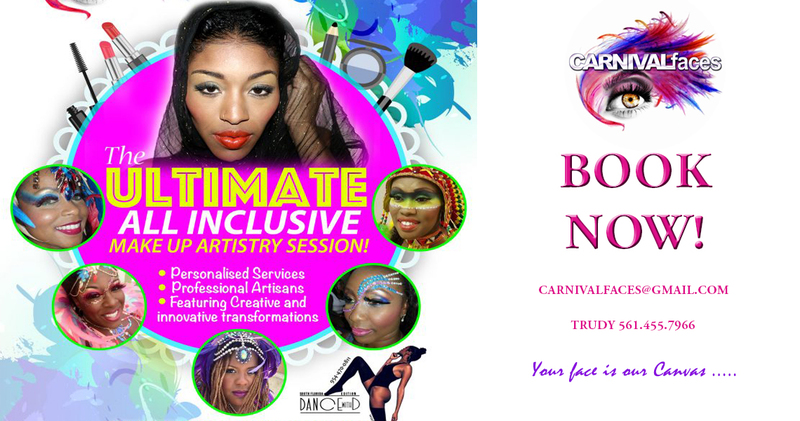 Founded in 2004 by Trudy Young-a former beauty queen, Carnival Faces comprises a team of professional makeup artisans led by Trudy Young. 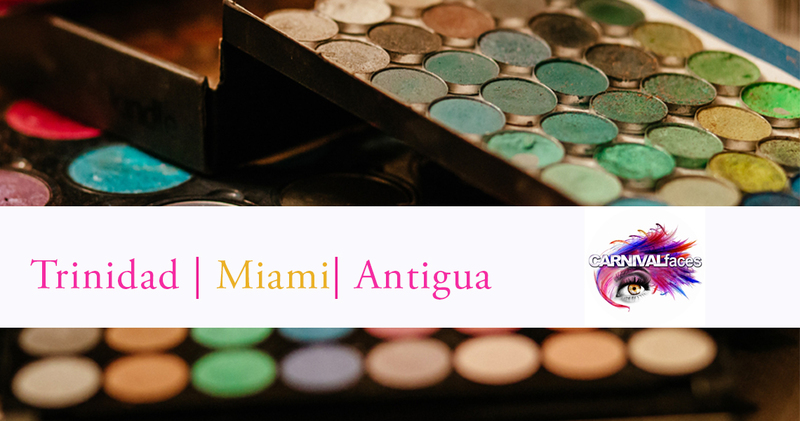 Ms. Young has worked with leading cosmetics companies such as Bobbi Brown, Smashbox, Trish Mc Evoy, Lancome and Sasha. 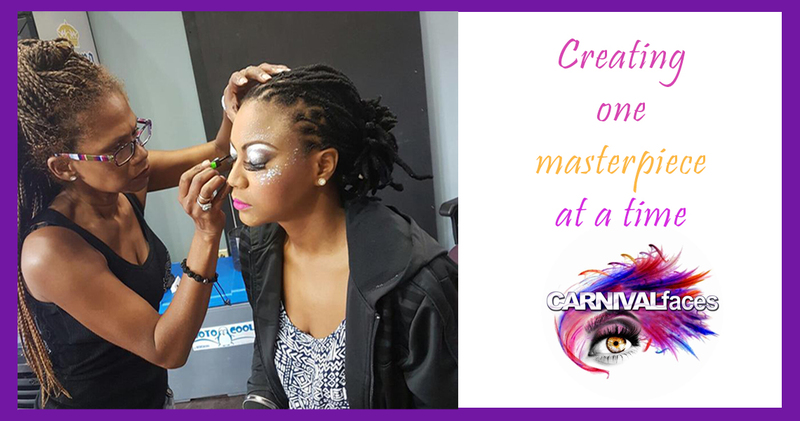 "Just as there is one Mona Lisa painting and millions of copies, we treat every face as precious canvas and create one of a kind masterpieces."